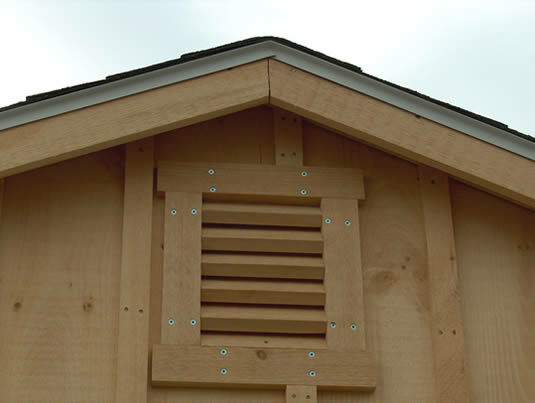 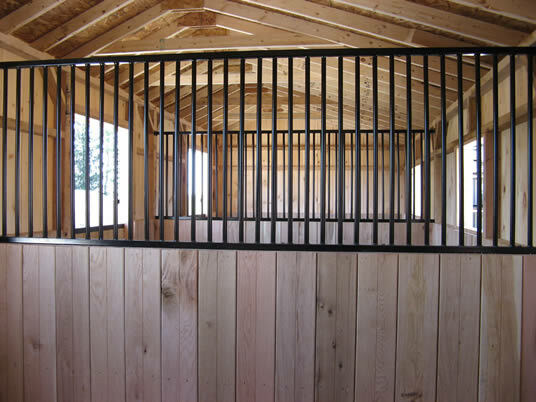 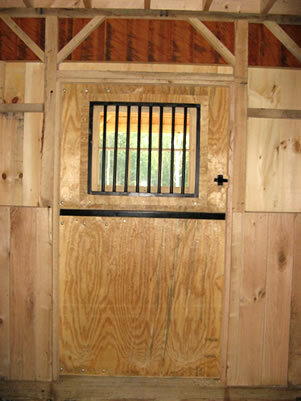 Groffdale Barns is committed to providing you with a quality custom barn, built with precision and care. 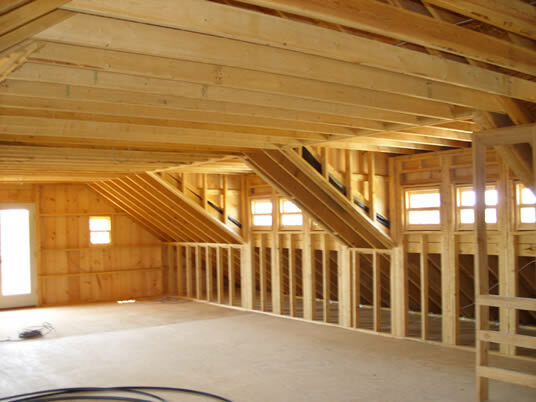 From the windows and doors, to the framing, rafters, and kickboards, we build each detail with superior, quality, and class. 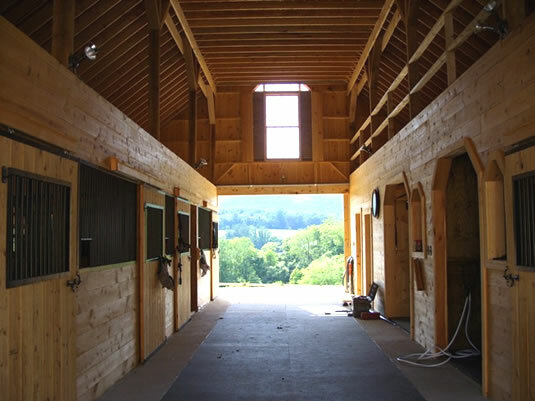 Purchase with confidence when you buy a Groffdale Barn, knowing that you are buying a barn that contains value and worth. 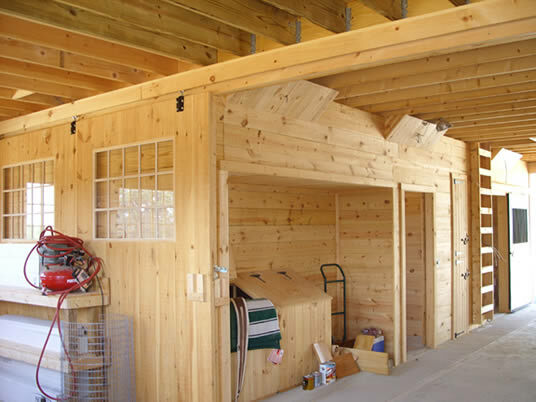 Our barns are built to withstand the test of time. 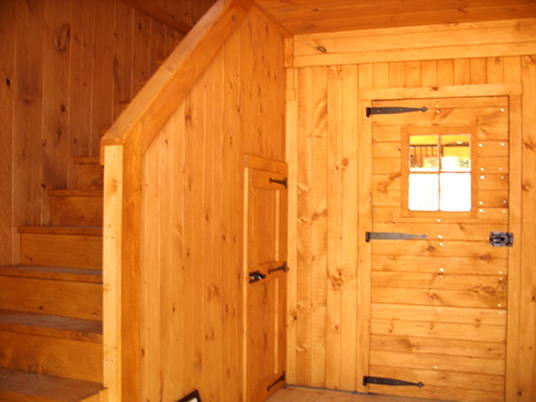 Let our 22 years of experience and excellence work for you! 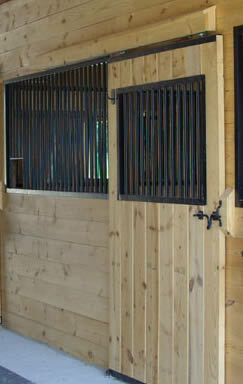 Oak 4x4 and 4x6 Posts and 2" x 4" Ties, including top & bottom plates of frames! 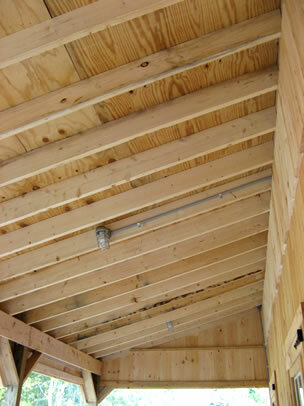 Bottom plates of frame are lagged to treated 6x6 sill plate with 3/8" x 6" lags!